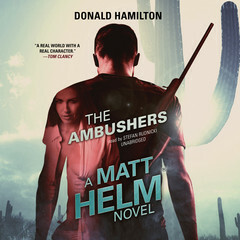 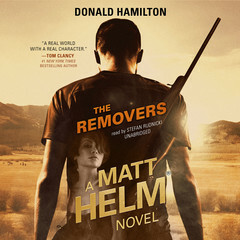 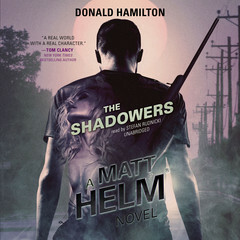 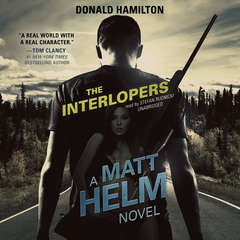 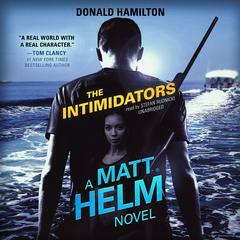 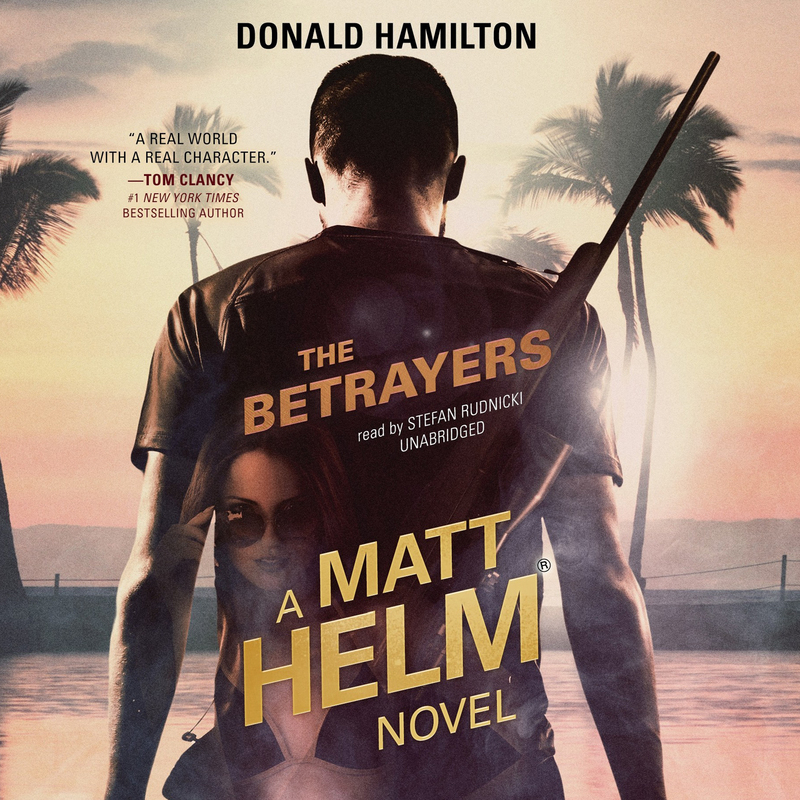 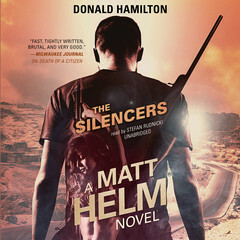 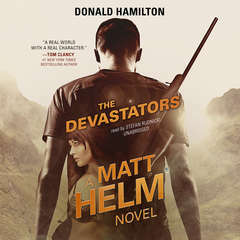 The Betrayers is the tenth installment in Donald Hamilton’s iconic and thrilling Matt Helm series, which has sold more than twenty million copies worldwide. 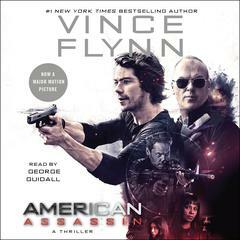 Far out in the Pacific among the sunny islands of Hawaii, a dark venomous plot is engineered by a rogue agent, an angel-faced man called the Monk, who has a special fondness for high explosives. 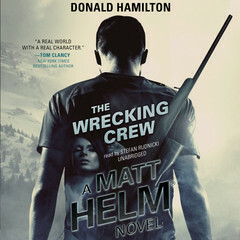 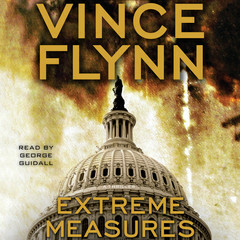 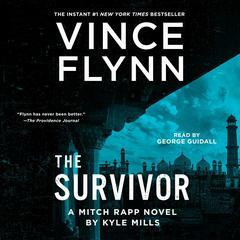 His target is an American troopship with three thousand US soldiers scheduled to blow sky high—unless Matt Helm can stop him. 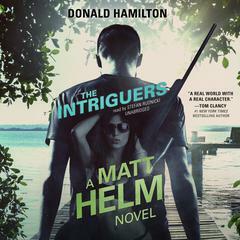 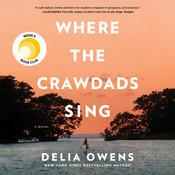 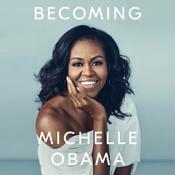 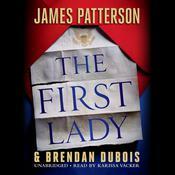 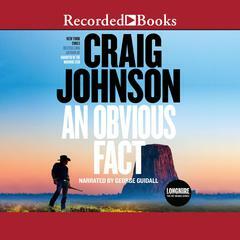 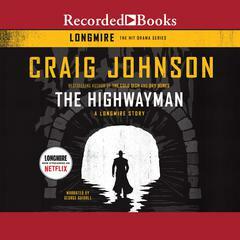 But first Helm has to trust the beautiful stranger who claims to be his sister-in-law, and insists that his former “wife” had just willed him half a million dollars. 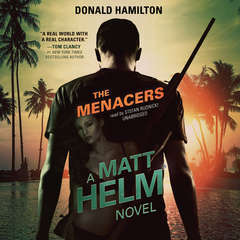 Donald Hamilton (1916–2006) was the creator of Matt Helm, star of twenty-seven novels that have sold more than twenty million copies worldwide. 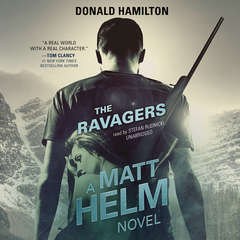 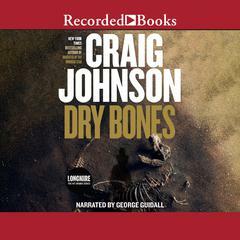 He was born in Uppsala, Sweden, attended the University of Chicago, and served in the US Naval Reserve. 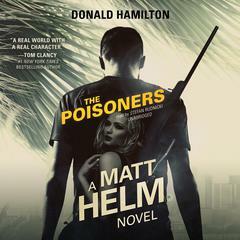 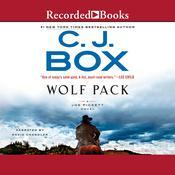 His writing career began in 1946 with short stories for Collier’s and the Saturday Evening Post. 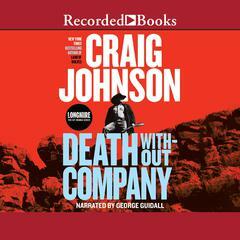 His first novel was Date with Darkness, published in 1947, and altogether he published thirty-eight novels. 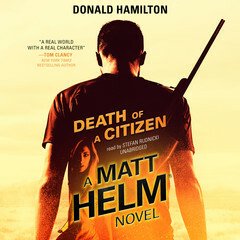 The first Matt Helm novel, Death of a Citizen, was originally published in 1960, at the height of the Cold War.